Thank you for taking the the time to view my Asian Wedding Venues and Venues for Indian Weddings in Cardiff and South Wales Page . 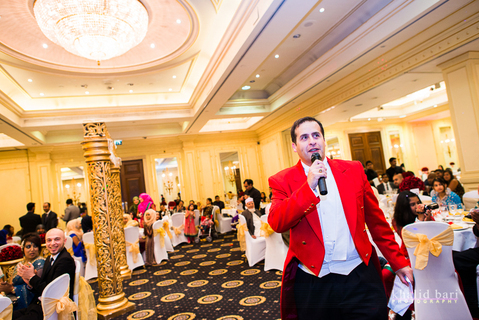 As an Award Winning Toastmaster and Planner, I am very fortunate to have been associated with some of the finest Venues for Asian Weddings in Cardiff, here are some of these venues below. I will also be delighted to assist you, with any other Services for Asian Weddings in Cardiff ,These include Baja Bands, Tabla and Sitar Players, Bollywood Pianists, Bollywood Musicians, Dhol Players, Magicians, Bollywood String Quartets, Bagpipers, White Horses, Bollywood Dancers, and lots more. I can also assist you with Muslim Wedding Services in Cardiff and South Wales.